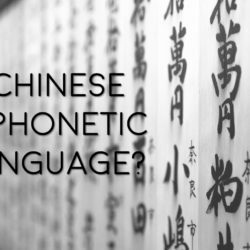 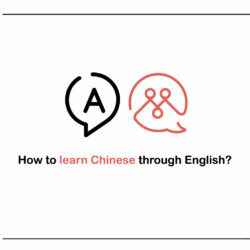 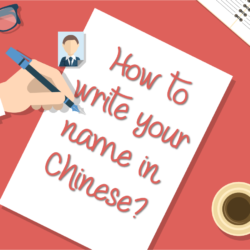 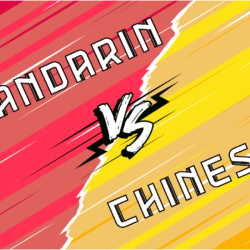 Is Chinese a phonetic language? 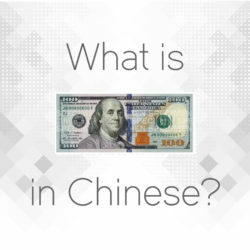 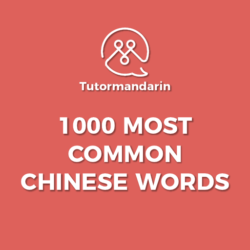 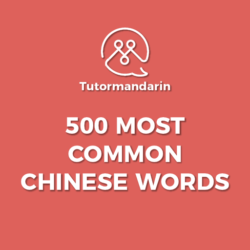 What is 100 in Chinese? 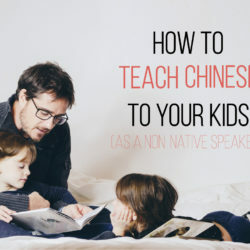 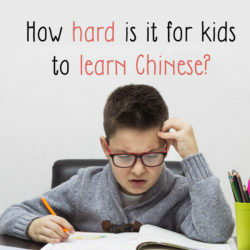 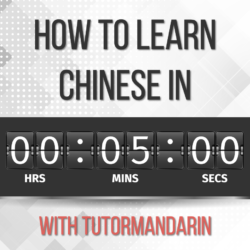 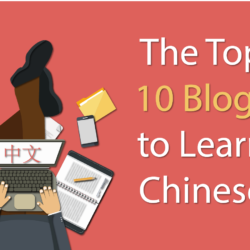 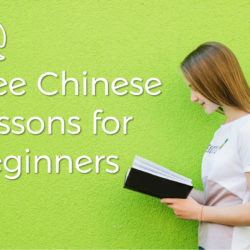 How hard is it for kids to learn Chinese?